Hey everyone, hope you're having a fabulous day. The Gossamer Blue gallery is down for the weekend due to some maintenance so be sure to catch it next week. 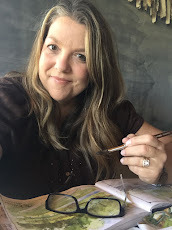 The June Design Team projects are fabulous along with many awesome member projects. 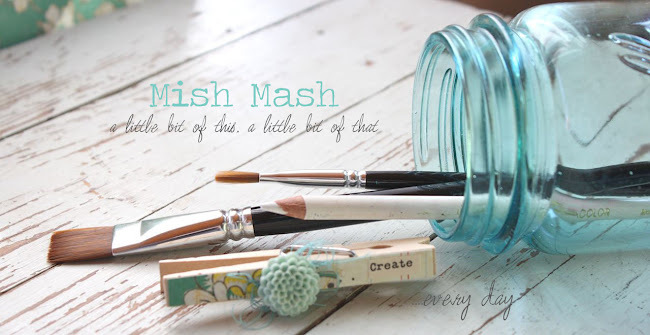 Today I'm sharing a few of my gallery projects which include some thank you cards. My mom recently had a knee replacement so there are many people she needs to send thank you notes to. 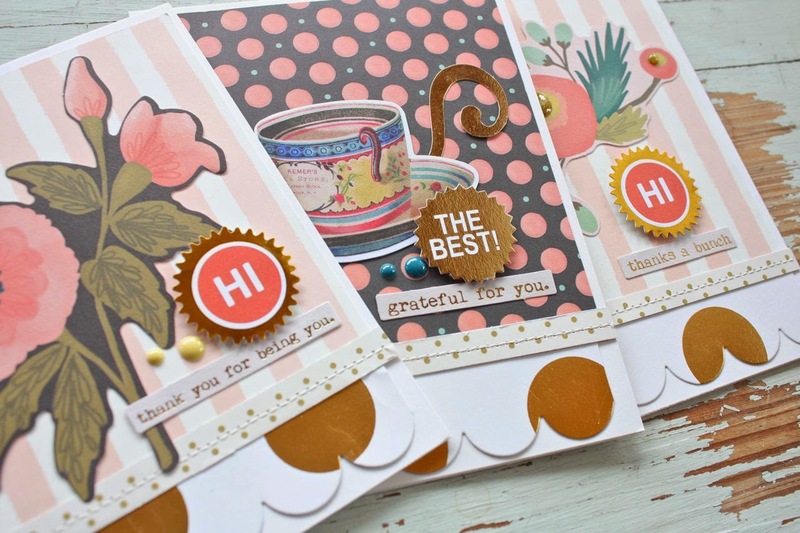 I used papers and embellishments from the kits to create a pretty trio of cards. The pretty papers and die cuts were from the various My Mind's Eye Market Street products that Gossamer Blue showcased this month. I love the pretty colors and gold accents. The sentiment strips were perfect for creating thank you cards. There's an entire package of these fun die cuts in the June Life Pages Add-On Kit. That big gold polka dot paper is from the June Main Kit. Hope you enjoy! Thanks for stopping by today. 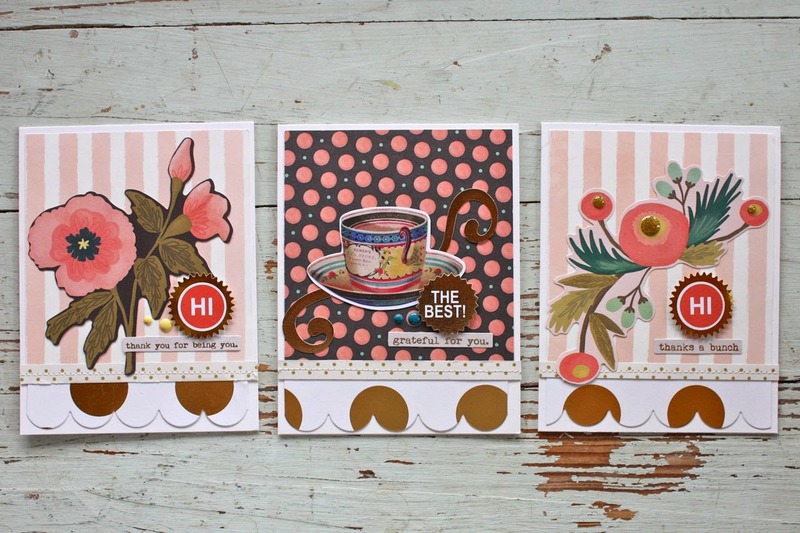 Adorable cards, love the pink polka dot paper and the fun embellishments! Your Mom will love sending these out! Really pretty cards Michelle!!! And I hope your mom is feeling better and recovering well.